The Y seam is a good one to know. Few people take the time to learn it. 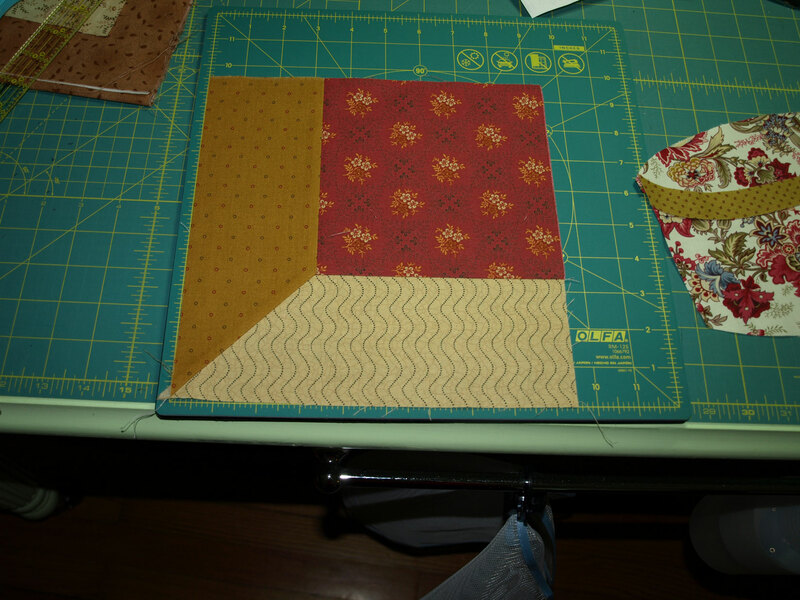 There are many blocks with angled seams. I applaud the way yours turned out. Hooray for enough practice leading to perfection! ; ) So, (I’m assuming) you’re using these more complex blocks as a highlight rather than an each and every? Deb, it is an each and every. 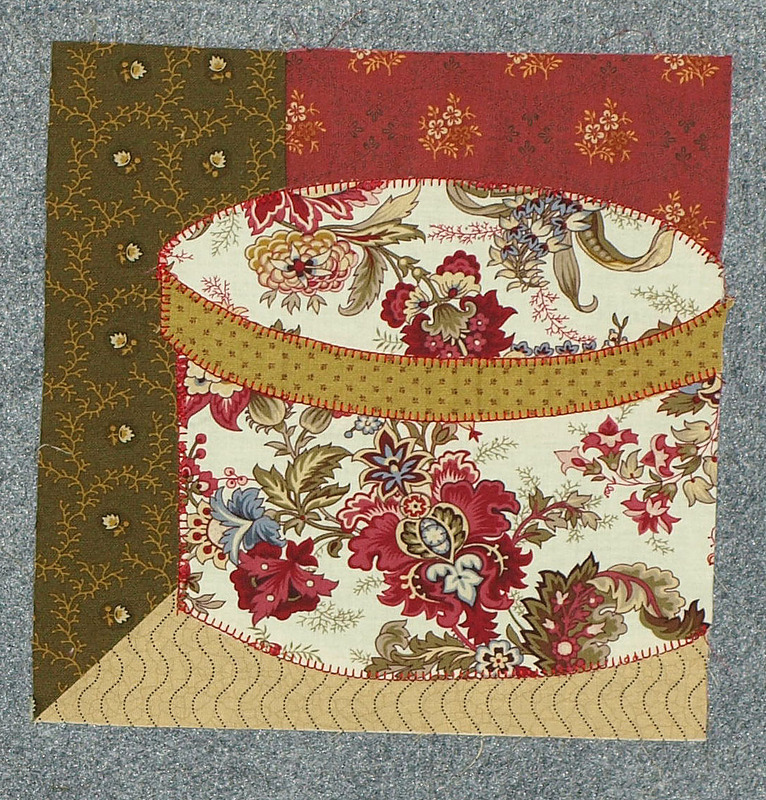 Look up “Kaffe Fassett Hat Boxes Quilt” on Google. It’s pretty wild, and that is the whole idea with his quilts. I feel exactly the same way about the Y seams. Such a waste of effort… So latterly, although I can execute them perfectly, I didn’t bother to go all the way into the corner and pivot. It saves a bit of time. I love your block, perfect colour combos, and it gives the cubbyhole a real sense of depth. Mine is coming out tomorrow because I had to do the F2F round up today. Kate, I have observed how compacted the end of your month gets! You are working on so many projects at once, and yet you get them done to perfection no matter the type of sewing or stitching involved. Multi-talented, and far more organized than me to be sure! Thank you for your compliment on color combination. It really was a struggle for me to get here. My thought was that the unifier for all these prints was to be sure they perfectly matched the colors I found in my box print. That was harder to do in real time than it was when I thought of it before heading to the quilt shop. LOL, I think the clerk who helped me will turn and run the next time I show up. My new motto: Keep doing this until it becomes second nature! It’ll be second nature very quickly, I think. I like your idea of matching background to print, but as you say, it may present problems down the line of finding a good matching print that is a suitable scale – you don’t want the background competing with the feature print, but it does need to be a good match. Good hunting! This is so beautiful! I really enjoyed reading about it – I’ve never quilted but I love sewing (and haven’t started a new project in decades so this was quite inspiring!) And I totally get what you mean about sewing for yourself. I used to knit a lot and I think I made a grand total of one thing for myself! Siobhan, aren’t we funny that way? I need new clothes and I even have the patterns, fabric and trims all lined up and ready to go. Yet I don’t make them, because I have blocks to stitch for worthy causes, things friends have asked me to make for them, and products to make and sell. Silly isn’t it? A lovely hatbox. I felt the same about the Y seam as both you and Kate but, like you say, it’s another skill mastered so perhaps we should seek out a project where we can show it off. Will you be using the same background fabrics for all the blocks? Thank you, Lynn! I agree about trying another project that uses them. I’m thinking about those tumbling blocks you see all the time, but no big project. I just want to test the waters so to speak. 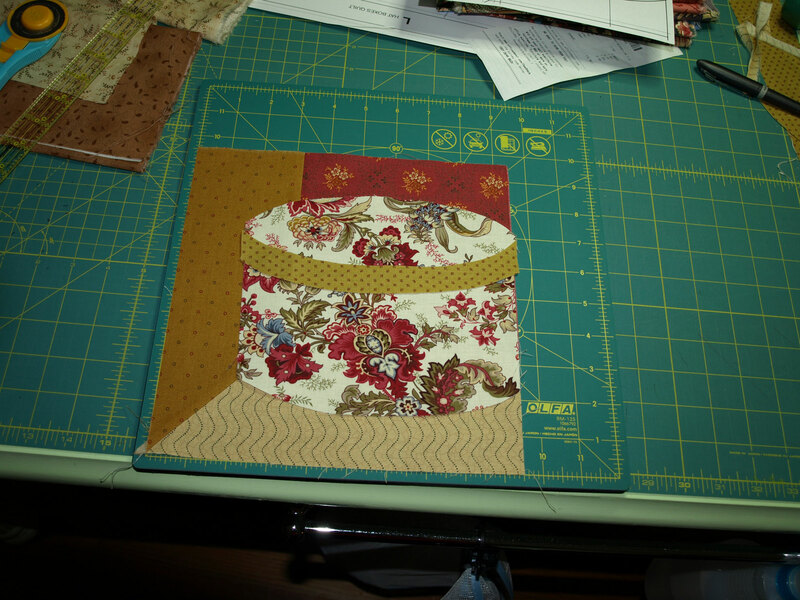 As for the backgrounds, I want to keep them different as was the idea in Kaffe’s Hat Box quilt. 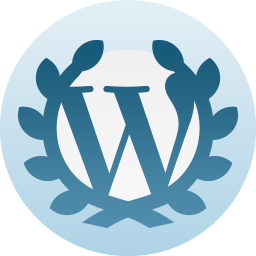 However, I find I am a bit too starched to allow myself to use just any color or print in the background. I have decided that color has to unify the whole in each block. It is a challenge finding just the right colors to match my HB fabrics, but when I finished this one I was happy with it. 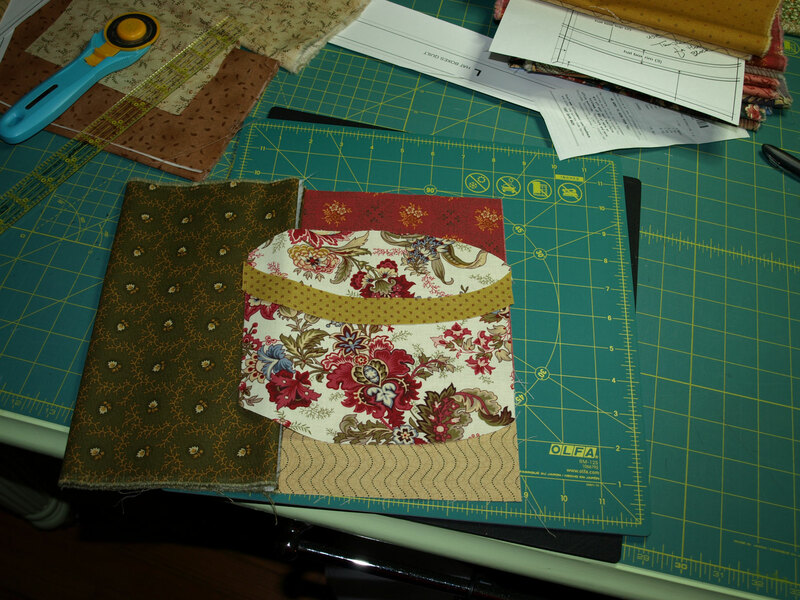 I used (almost) all different fabrics for my backgrounds too and I sort of had wallpaper in mind as something people would use to line shelves and cupboards. It is difficult to choose though and I’m not saying I’m 100% happy with all my choices. I had a wobbly moment when I saw Kate’s backgrounds as they are all very similar to each other, in tone at least, and I wondered whether I should have done that but I’d already finished mine anyway and it is up on the wall in the bedroom with husband’s approval so I must have done something right!. Joanne, once I got into it, well it wasn’t as hard as I had convinced myself it was. As for ripping seams, I will do it when there is no other way, but thankfully, there are many more blocks to do and I know this background will be useful down the line. that is a lovely design with equally-lovely colors.. and made with a sensitive and caring heart! ah, you represent ‘things good’ in life! Lisa, I have a lot to learn about mixing and matching colors, but I am trying. For now I’m taking my color cues from the main hatbox fabrics. There is one fabric in which I will be bringing the color to it, and then I will be reversing the process to choose the background fabrics. Long ago I spoke to garden clubs as ‘A Gardening Artist.’ In visiting with many gardeners, I discovred that most all of them loved to cook as well. Many drew or painted, but not all… I predict that if they tried, they’d probably do that well also. It’s that love of working with one’s hands.. it gives us comfort and grounds us.. What do you think? I agree! I read an article over the weekend about quilting that said exactly what you’ve mentioned about creativity soothing the soul and calming the mind. Allowing myself to break free and be less critical of my efforts has been a giant step in my healing. No stopping now! Gill, that is always so frustrating and sometimes sad when that happens. Is any part of your vintage piece salvageable for another purpose? Yep, I’ll find a use for the salvageable bit. Currently embellishing faux flame candles so every scrap is getting a new life on those!! Once you try a Y-seam, you wonder what all the fuss was about, right? Perhaps this is a good way to practise, but next time you can choose a project where your fabulous Y-seams are not cut away or hidden. Can you make something with the scraps of the background you cut off? I love the colours you have chosen for your hat boxes. Oh, and I was thinking it was beginners luck! 😉 I am looking forward to a small project with tumbling blocks. I haven’t any ideas for the scraps as of yet, but I am definitely holding on to them.